As the use of both alternative and abandoned spaces are central to our style of presentation, we are looking for works that could be immediately printed with the use of different techniques for public space and site-specific works/performances. Both visual and performance artists are to send in ten images and/or links to their videos. Visual artists are to send in their artist statement along with short biography and artist statement on separate pages but within the same document; altogether the document should not be more than three (3) pages. Performance artists are to send in concept of their performance(s) on a page, along with short biography and artist statement on separate pages but within the same document; altogether the document should not be more than three (3) pages. 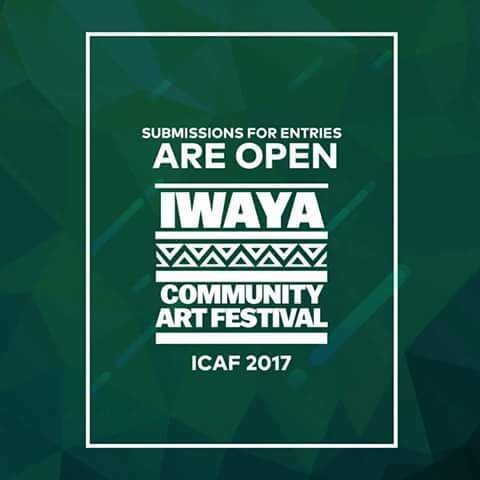 Applications are invited from artists that are fluent in English from Africa and other parts of the globe and are interested in living with a family within the Iwaya community. They must also complete an artistic project for the duration of the ICAF AIR programme. Contact information with the inclusion of all social media contacts to be mentioned on the resumé. 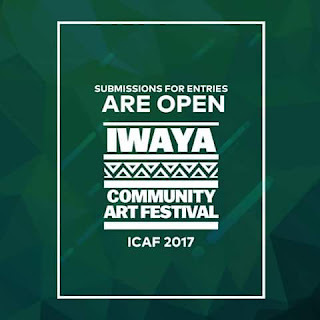 Reasons for applying for the ICAF Lagos AIR programme, and outline of artistic aims and objectives in about 250 words. Submission closes on August 31, 2017.